We will provide the tracking number to you when we ship the goods out. 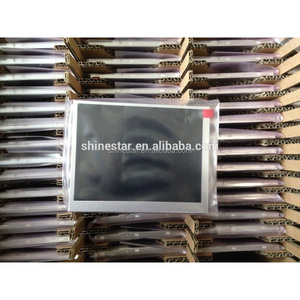 We will provide the tracking number to you also when we ship the products out. 2.Our warehouse always double check all the products before shipping to make sure correct. 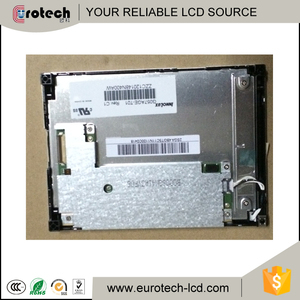 G057AGE-T01 LCD SCREEN 320*240 LCD PANEL 5.7"
) (Transmissive) Form Shape Flat Rectangle Display Panel weight 155/170g (Typ./Max. 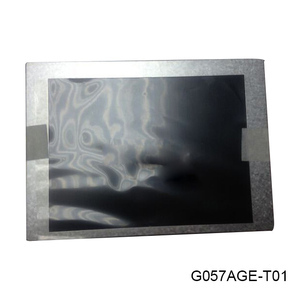 Application Special for industrial grade use Hot selling products G104AGE-L02 AT056TN52 V. &middot; Have any new or short models will informed you as the first time. Shenzhen Supo Technology Co., Ltd.
&middot; Refund will be made upon receipt of the returned item when we hasn't replacement. 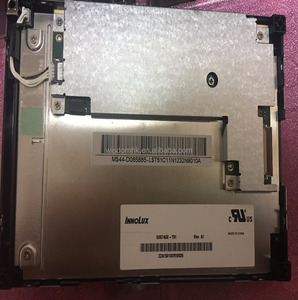 &middot; Defective products must be returned within 7 days from issuing date. Sell to us &middot; If you have any products want to sell, please contact with me.
) 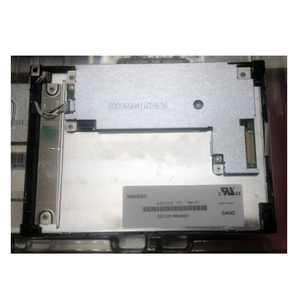 Contranst Ration 800:1 (Typ. ) (TM) Display Colors 262K Response Time 15/35 (Typ. )(Tr/Td) ms Viewing Angle 80/80/70/70 (Typ. 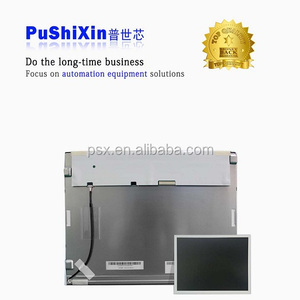 CMI INNOLUX main model , to be continue&hellip;&hellip; AT043TN25 V. more sizes tft lcd panel will coming, mainly for industrial use Quality promised, 100% original,fast delivery,also enjoy one year guarantee ! 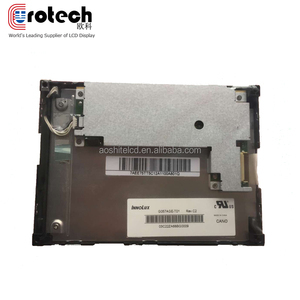 5.7" industrial lcd screen G057AGE-T01 show: LCD Configuration: Package details: * Founded in 2009 , experienced and powerful lcd supplier.
) Contrast Ratio : 800 : 1 (Typ. ) 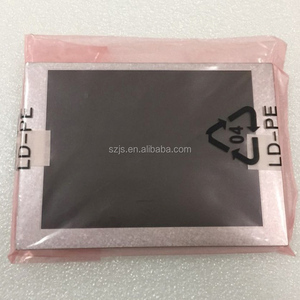 (TM) Colors depth: 262K 54% (CIE1931) Response Time : 15/35 (Typ. )(Tr/Td) ms Viewing Angle : 80/80/70/70 (Typ. )(cd/m&sup2;) Contrast Ratio : 800 : 1 (Typ. ) (TM) Colors depth: 262K 54% (CIE1931) Response Time : 10/35 (Typ. )(Tr/Td) ms Viewing Angle : 80/80/70/70 (Typ. Alibaba.com offers 41 g057age products. 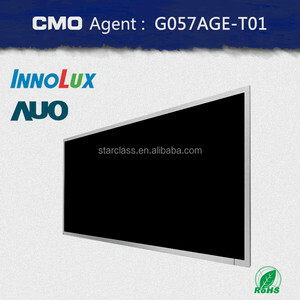 There are 41 g057age suppliers, mainly located in Asia. 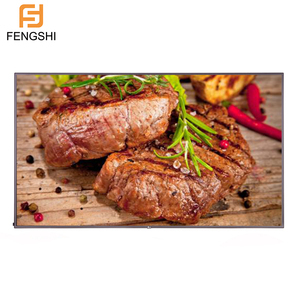 The top supplying country is China (Mainland), which supply 100% of g057age respectively. G057age products are most popular in Western Europe, North America, and Central America.